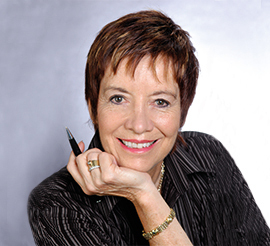 Recipient of the 1993/94 Australian Executive Woman of the Year award and the author of the best selling book, Good Service Is Good Business, Catherine DeVrye makes leading edge management theory come to life through practical, everyday examples. Empower…Make everyone realise the important role they play on your customer team so they feel more responsible and response-able. Boost your bottom line without increasing cost.